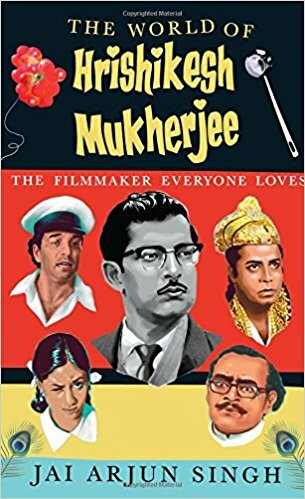 The World of Hrishikesh Mukherjee: The Filmmaker Everyone Loves won the cinema-writing prize at the Mumbai Film Festival in 2016. 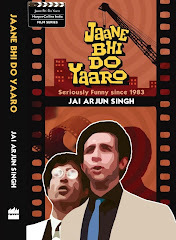 Jaane bhi do Yaaro: Seriously Funny Since 1983 - on the making of one of India's funniest, most iconic films. 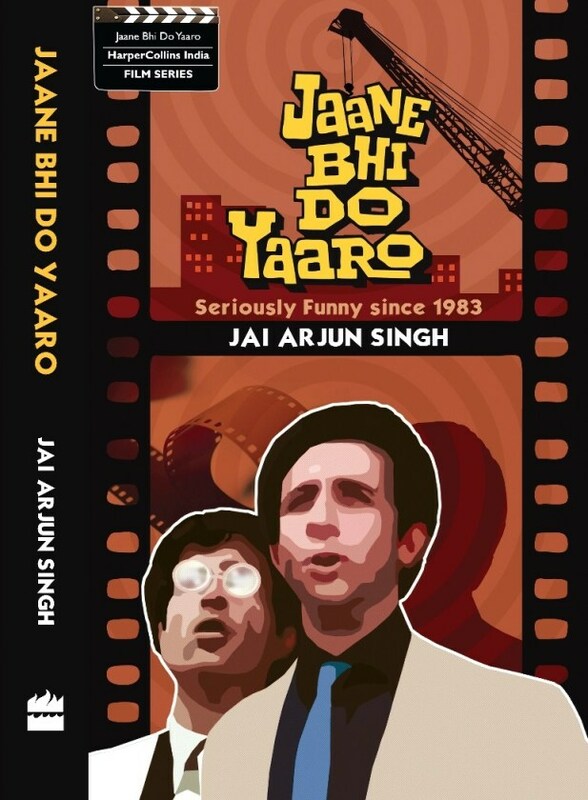 How did Kundan Shah - a solemn-looking man who seemed destined for a career in business - come to write one of the looniest scripts in Hindi-movie history? 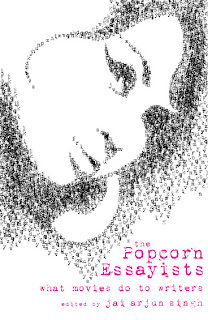 How did some of India's leading theatre and film talents come together to turn it into reality? Naseeruddin Shah ko gussa kyon aata hai? What were those dead rats doing in the air-conditioned room? You'll find answers to these and many other questions in these pages. The Popcorn Essayists: What Movies do to Writers - I edited this collection of film-related essays by a wonderful line-up of well-known writers: Manjula Padmanabhan, Manil Suri, Kamila Shamsie, Anjum Hasan, Amitava Kumar, Namita Gokhale, Musharraf Ali Farooqi, Madhulika Liddle, Sidin Vadukut, Rajorshi Chakraborti, Sumana Roy and Jaishree Misra. More here.